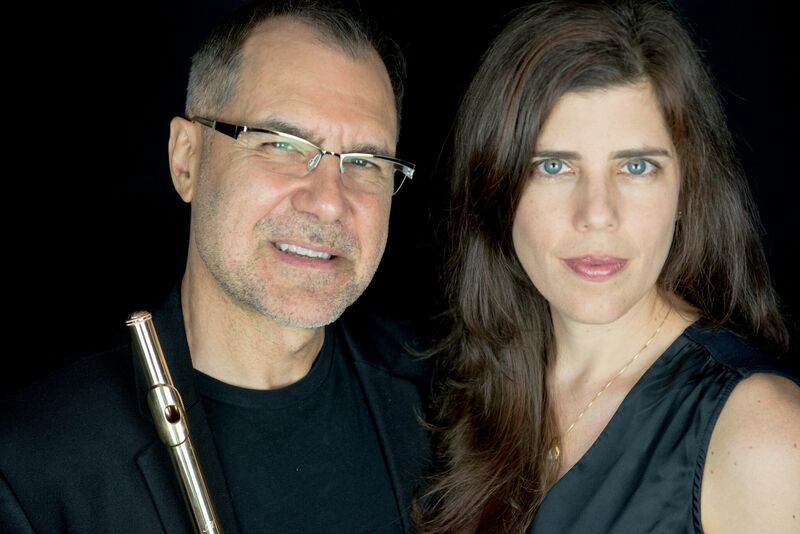 To broaden the field of chamber music by supporting the creation, recording, and performance of new works – based on Latino poetry and folklore texts – by the ensemble Anima Vox, a flute and soprano duo. Repertoire for flute and soprano without accompaniment is uncommon. 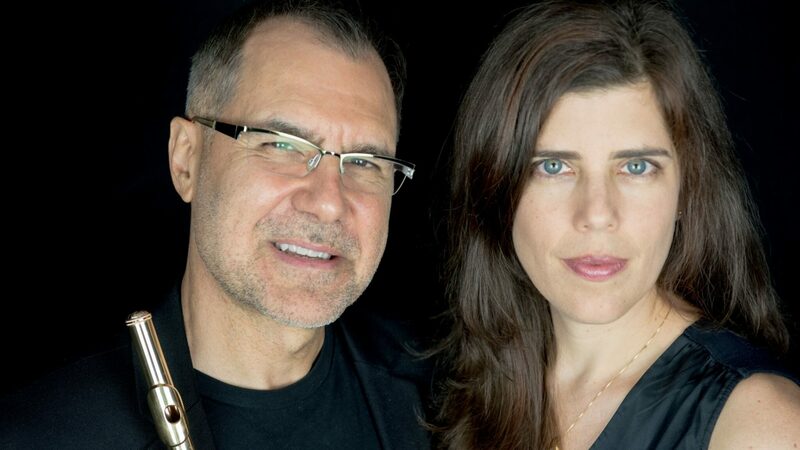 Chamber music with Latino themes and texts is also uncommon and underrepresented. This project will serve to diversify the field in both instrumentation and subject matter. After a national call, four compositions will be awarded an honorarium and chosen to be included on a CD with a commissioned work by renowned Mexican composer Eduardo Gamboa (b. 1960). Anima Vox will record in the Triad area of North Carolina. 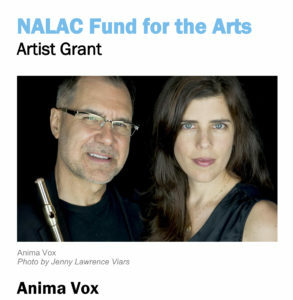 Latino Voices is supported in part by the National Association of Latino Arts and Cultures, the Andrew W. Mellon Foundation, the Ford Foundation, Southwest Airlines, and the Surdna Foundation through a grant from the NALAC Fund for the Arts Grant Program, as well as UNCSA and UNCG.